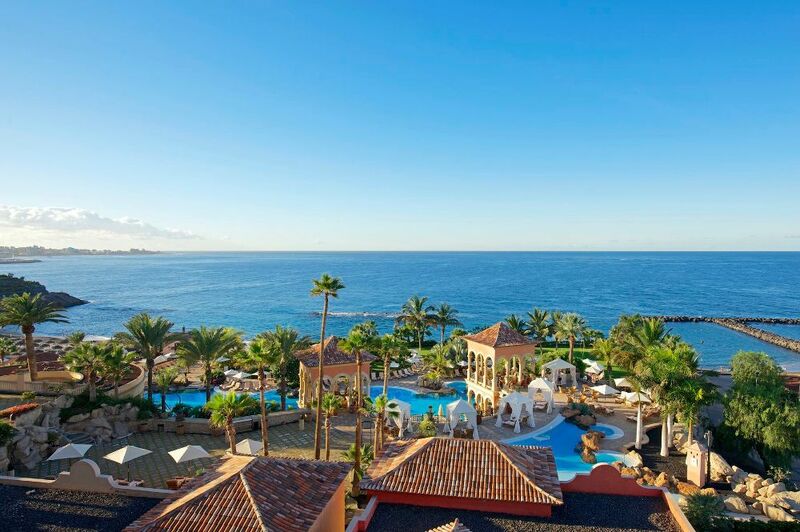 Iberostar Hotels & Resorts has announced the reopening of the 5 star Iberostar Grand Hotel Salomé in Tenerife, where it has invested 4 million euros to renovate its facilities to offer its clients maximum comfort and luxury. The hotel is located in Costa Adeje, on the beaches of El Duque and Fañabé and overlooking the island of La Gomera, and has a high-end product specialized in the adult only segment. 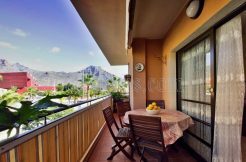 The hotel chain has a total of twelve establishments in the Canary Islands. Three of them in the peninsula of Jandía, in Fuerteventura; two in Yaiza, in Lanzarote, and seven others in the island of Tenerife. 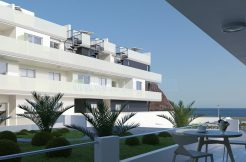 Six of them, including the renovated ‘Iberostar Grand Hotel Salomé’, are located in the Costa Adeje area and one more in Santa Cruz de Tenerife. The new establishment has 32 exclusive suites completely redesigned prioritizing the elimination of visual obstacles and improving their distribution. The exterior areas have also been renovated with natural stone flooring, a new ‘infinity’ pool with bubble bed and whirlpool area has been added, as well as several common areas such as a reading corner with pergolas or the observation deck, a private space located in a privileged enclave of the hotel. The hotel has a spa of more than 1,000 square meters, a ZenSuites area, 500 square meters with terrace and private suites and a wellness center. All this is complemented by a wide gastronomic offer elaborated by prestigious chefs.